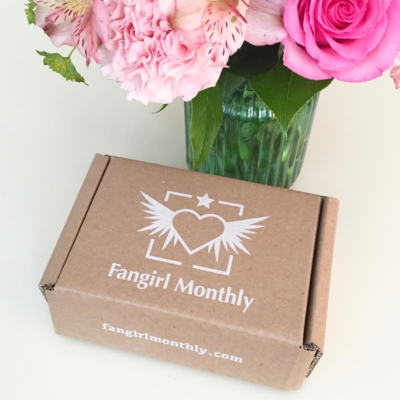 Fangirl Monthly January 2017 Theme Spoilers + Coupon! 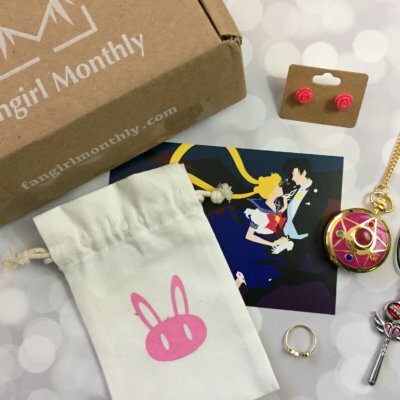 We have theme spoilers for the January 2017 Fangirl Monthly Box! 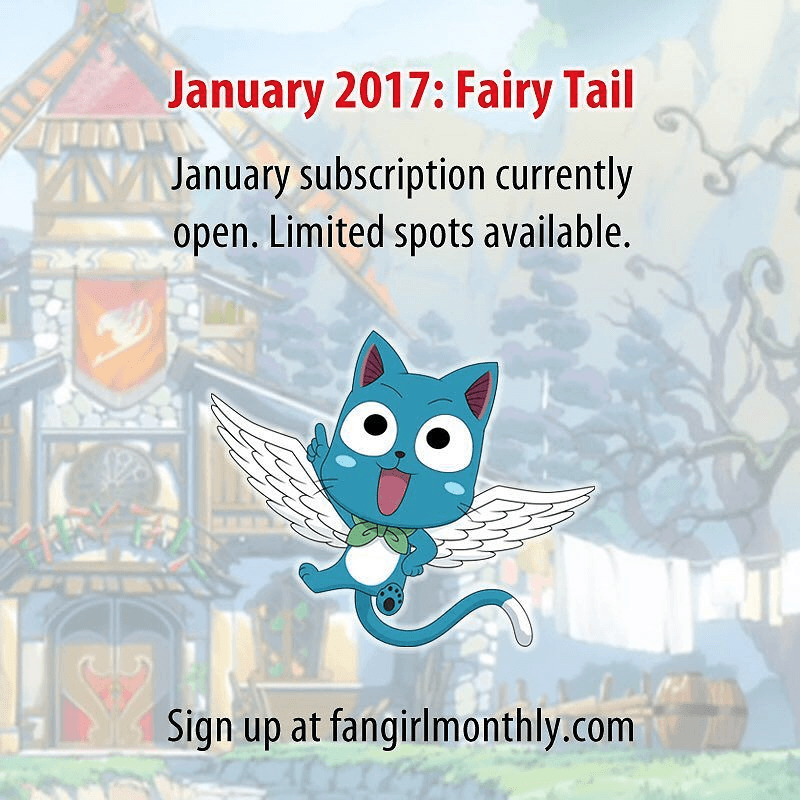 Our January theme is Fairy Tail! Since we sold out in November and December, we’ve added more spots for January. Subscriptions are now open, with a cutoff date of 1/4/2017.